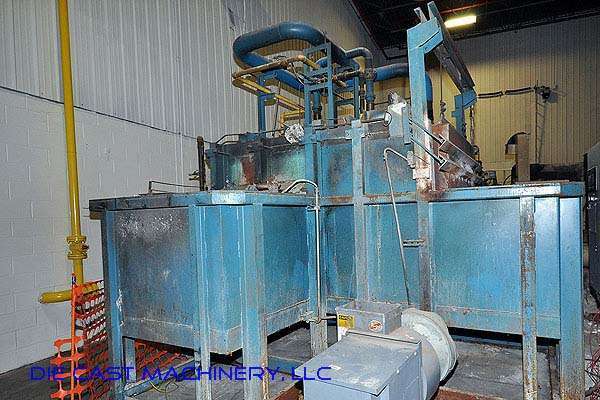 For Sale: One - Used - FW Schaefer 1200 pound per hour Aluminum Melting Furnace DCM 2295. Inventory item: DCM-2295. One used (second hand) Schaefer 1200 lb/hr Aluminum Melting Furnace with 10,850 lbs Bath Capacity, used less than one year. DCM Inventory Number 2295.